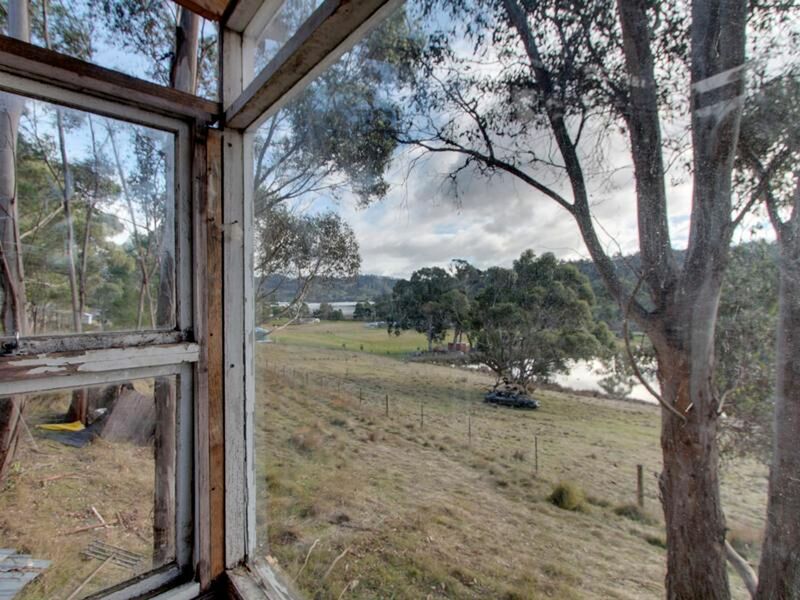 What a picture! 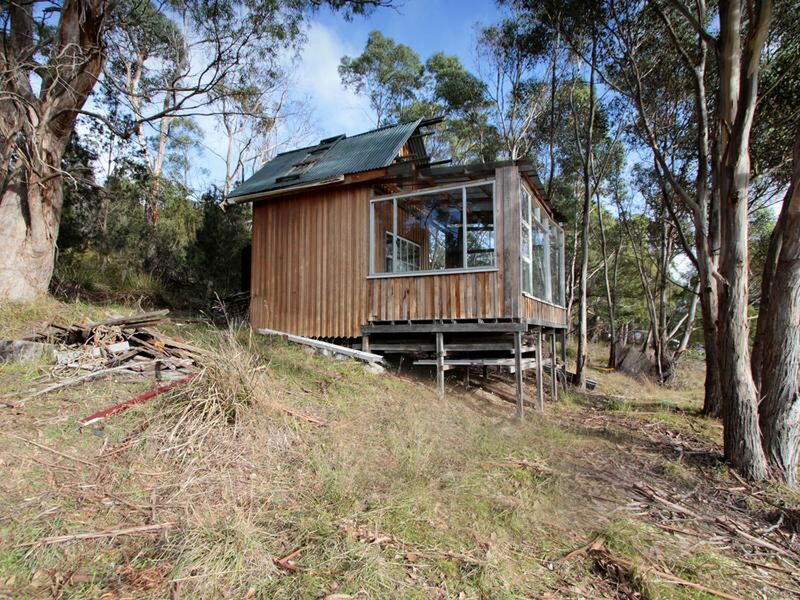 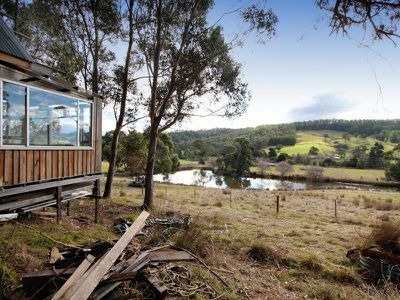 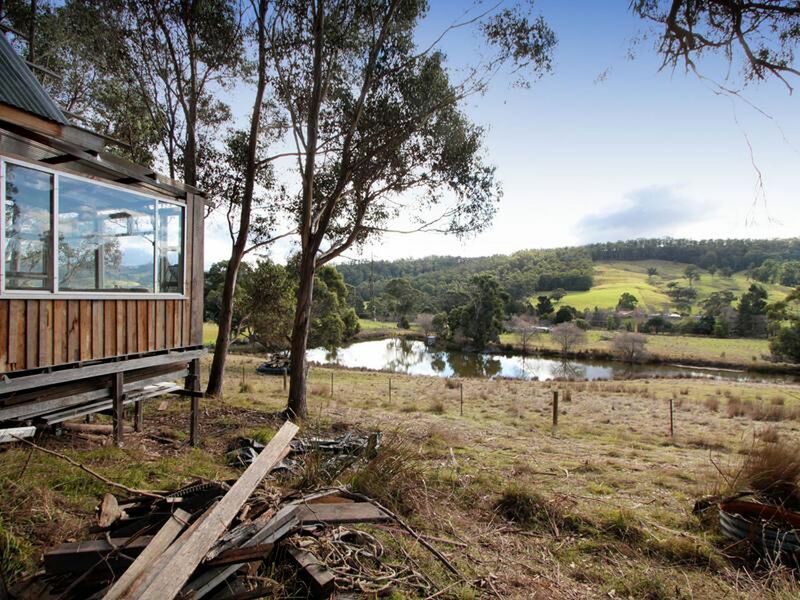 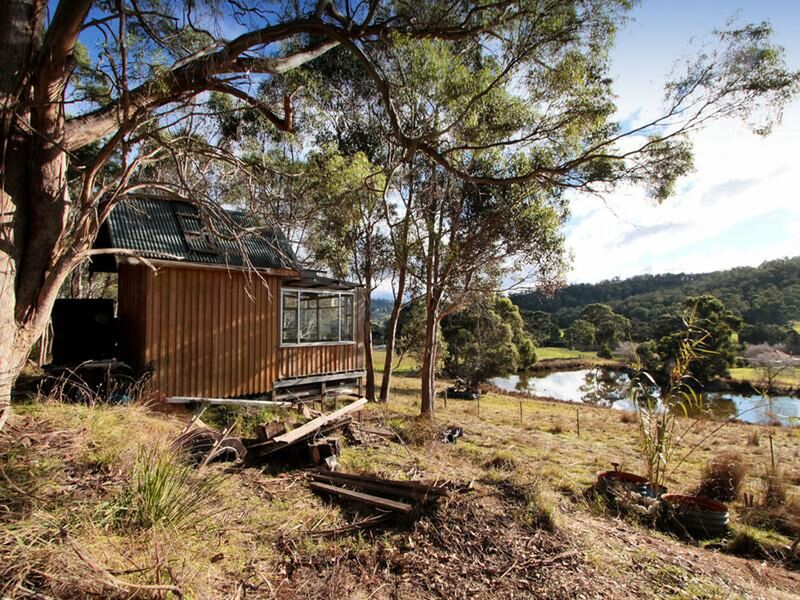 A timber cabin with decking that overlooks the bay with rolling green pastures in the foreground. 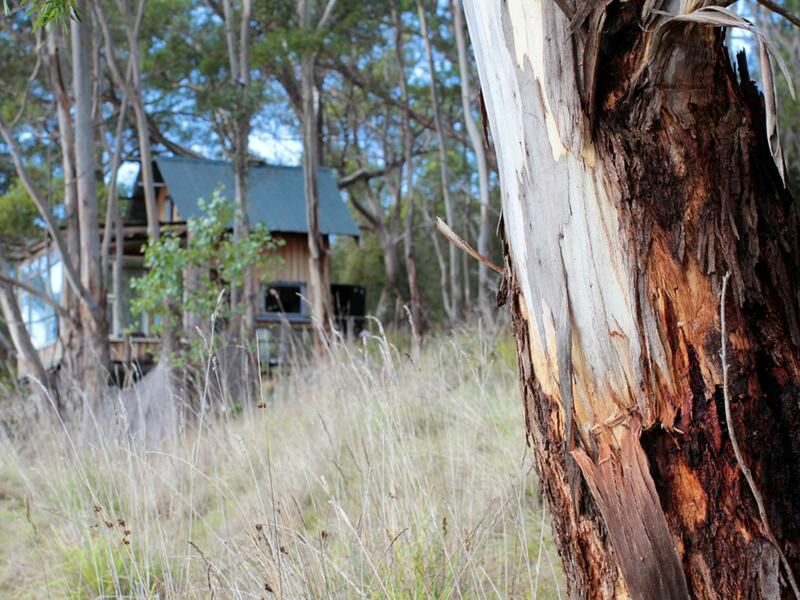 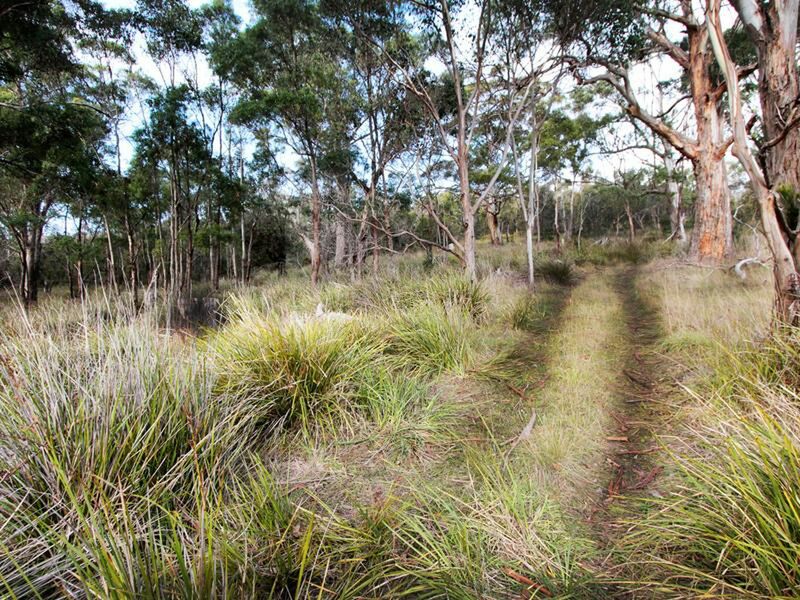 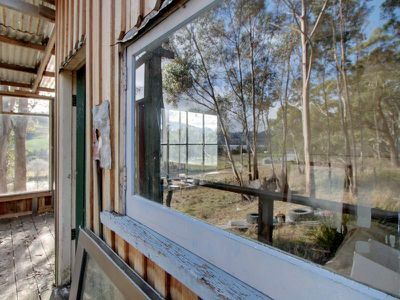 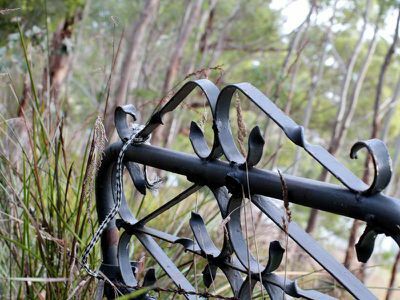 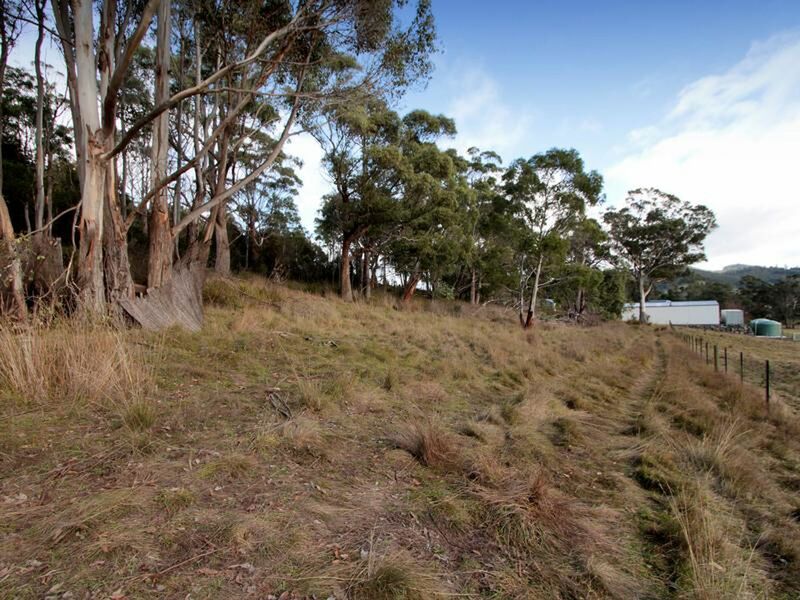 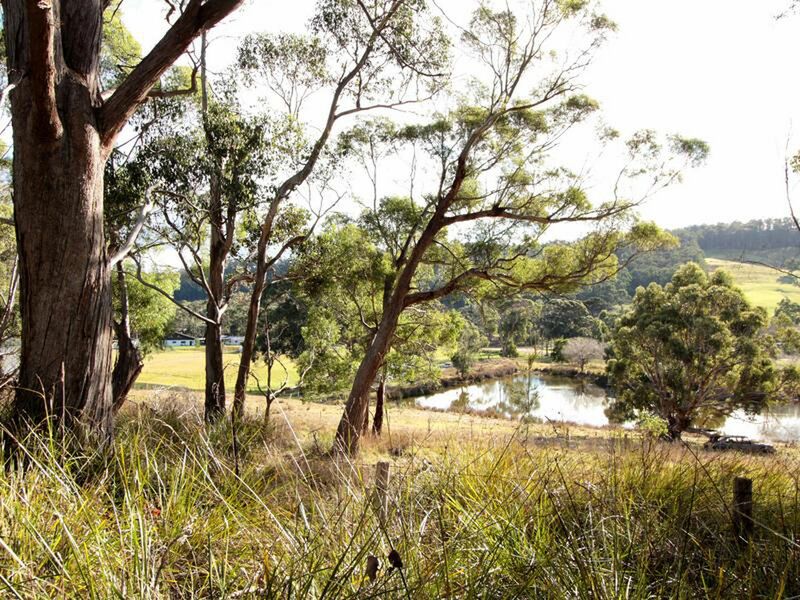 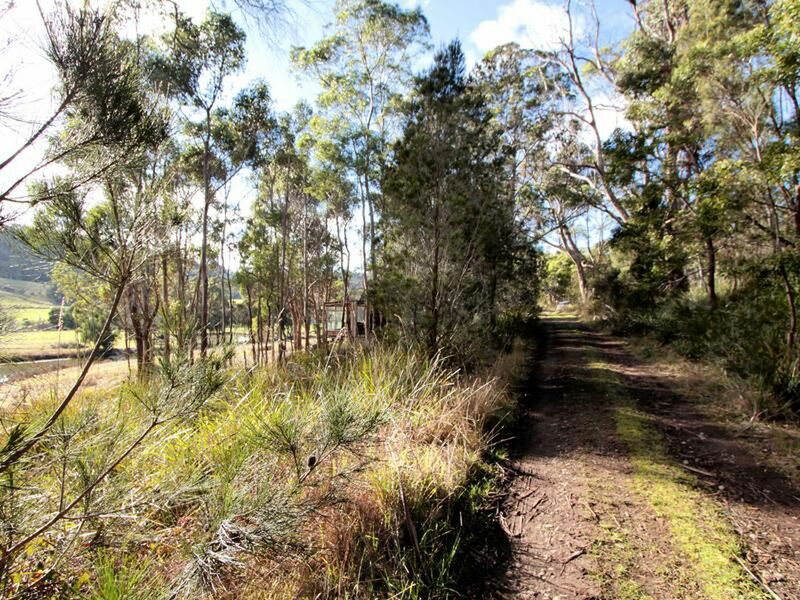 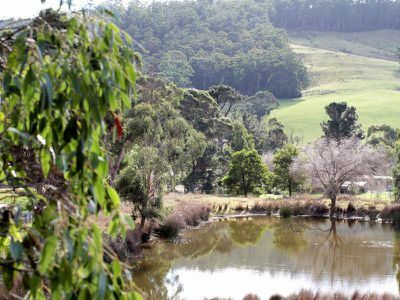 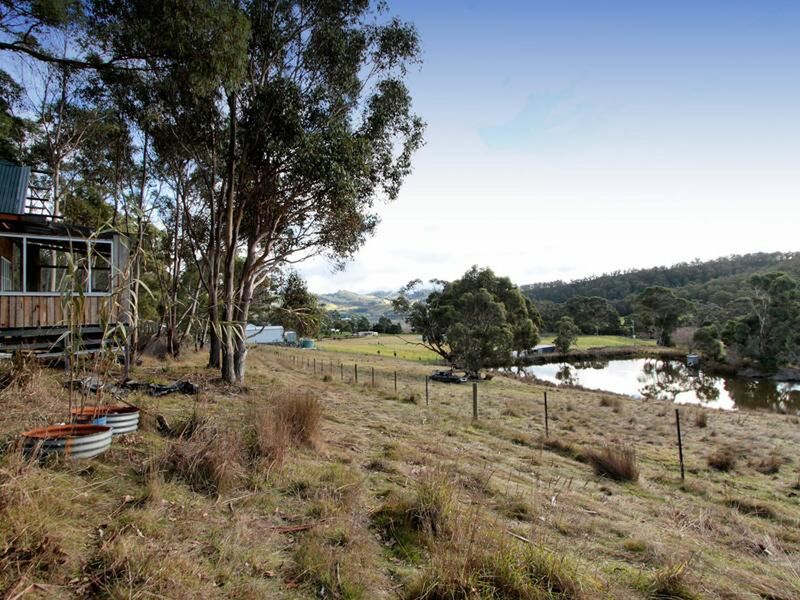 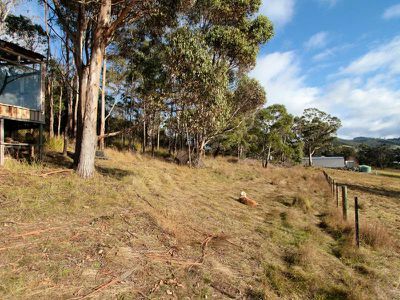 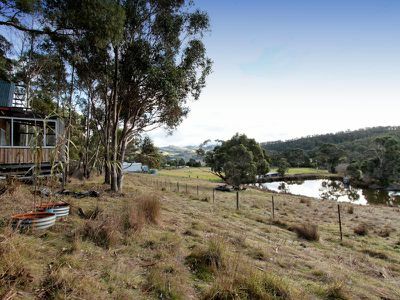 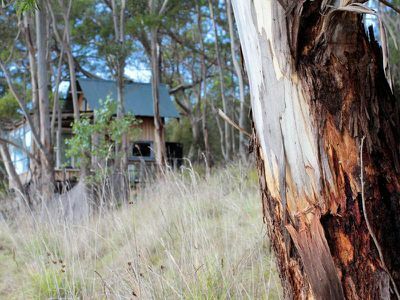 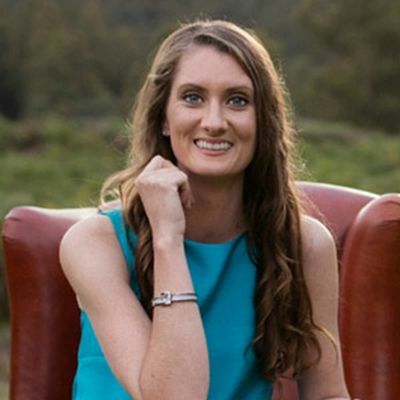 Nestled privately amongst the gums while offering sunny pastures for growth, this property, although shy of an acre in size, seems to allow for a multitude of uses. Keep the cabin as an inspirational studio or apply to build your own special retreat onsite. 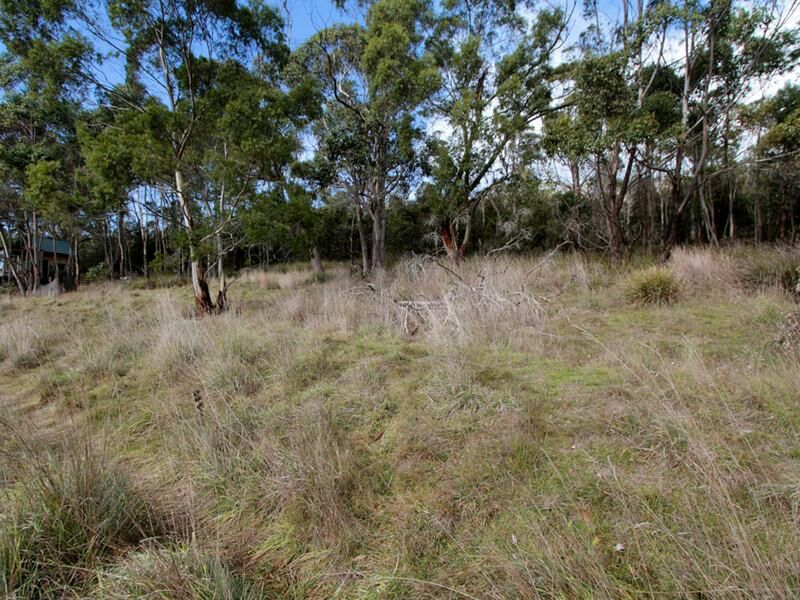 The property is comprised of two small titles, is host to a pond by the rear boundary and is partially fenced. 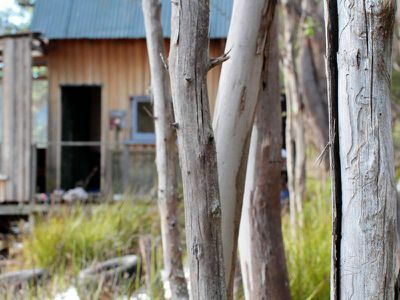 Be sure to phone today for more information.